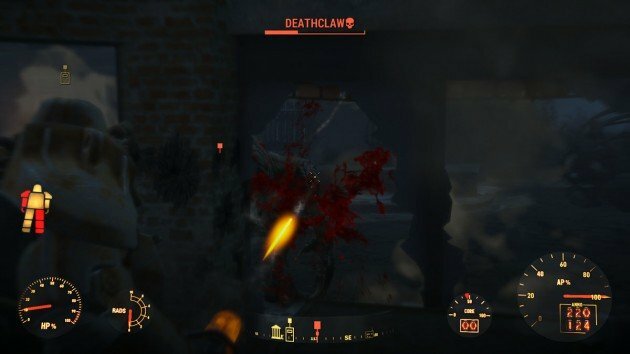 At the start of your Fallout 4 journey, you’ll have to kill an elite monster named Deathclaw, which looks like a small T-Rex dinosaur. There are many ways to take it down but here’s the easiest one. Deathclaw is a fearless monster capable of one hitting players, even when they’re wearing superior armor. The creature is very aggressive and agile and it performs small leaps. In order to kill it, players need a relatively strong weapon. Afterwards, a continuously precise fire is required due to his high resilience and health. However, there’s a way to take him down without much effort. 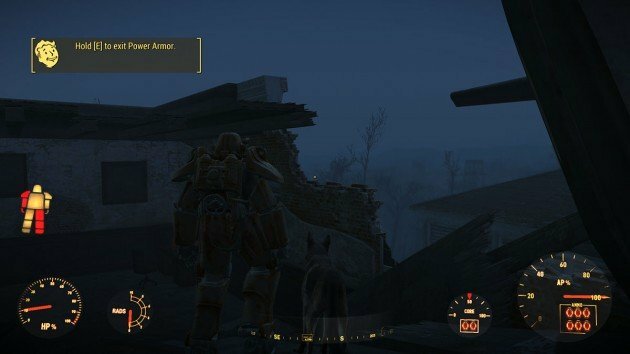 While doing the second story quest When Freedom Calls, make sure to finish the Power Armor part. Else, it’s really hard to kill Deathclaw. 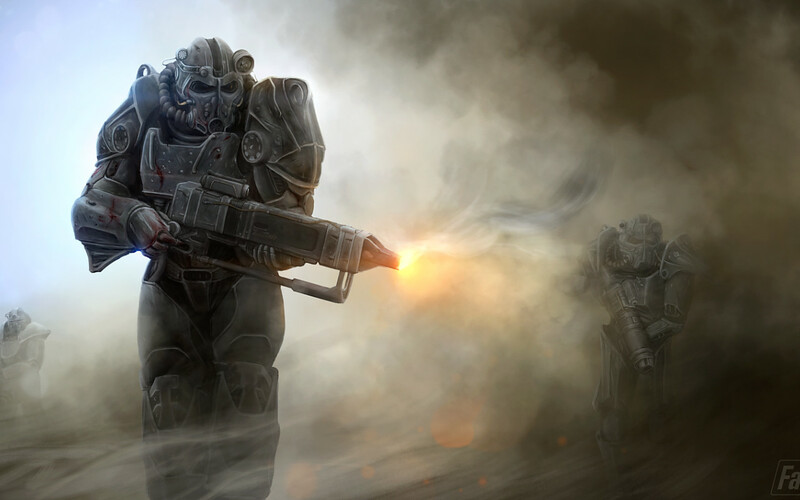 You won’t just need a lot of ammo, you’ll also need a strategic position, fast reflexes and tons of aim. 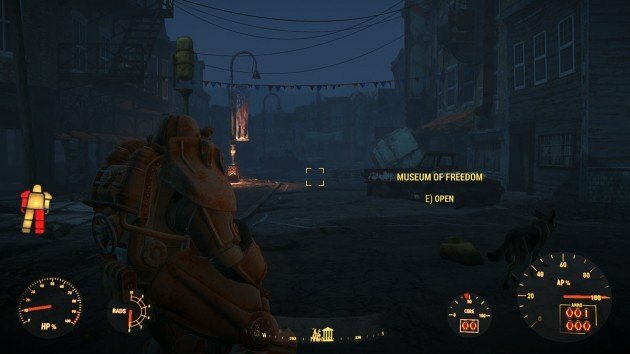 Once you’re inside your Power Armor, get out of the Museum of Freedom and look for Deathclaw. However, don’t go too far from the front door/out of Preston’s range. Make sure the creature doesn’t spot you either. Keep a distance between both and start aiming. The quickest way to kill this mini boss is to keep aiming at his head and chest. 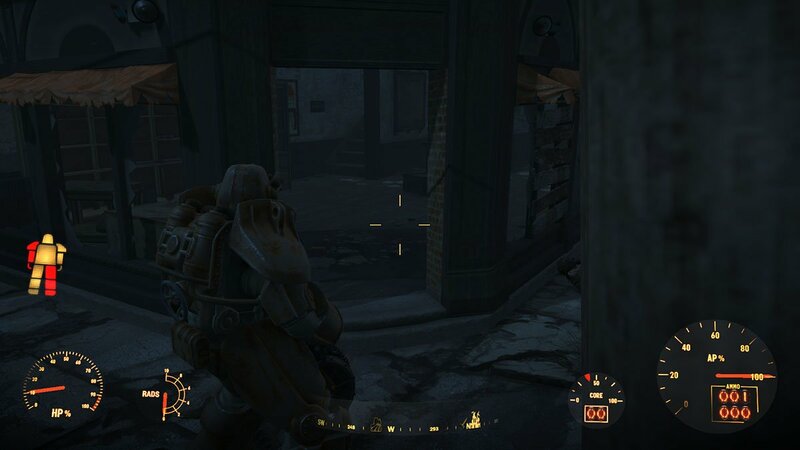 But it’s not always easy to do this since Deathclaw dodges and moves very quickly. If you don’t want to do this, it’s fine just lure him and move to the following step. When Deathclaw starts getting close to you, do not risk a frontal confrontation. The creature will one hit you, so just move along and get inside the shop that is next to the Museum of Freedom. Now, all you have to do is keep some distance from the windows and open fire on the creature. Avoid hitting the inside walls and wait until Deathclaw’s health bar is depleted. Done, you’ve killed him quickly and easily.